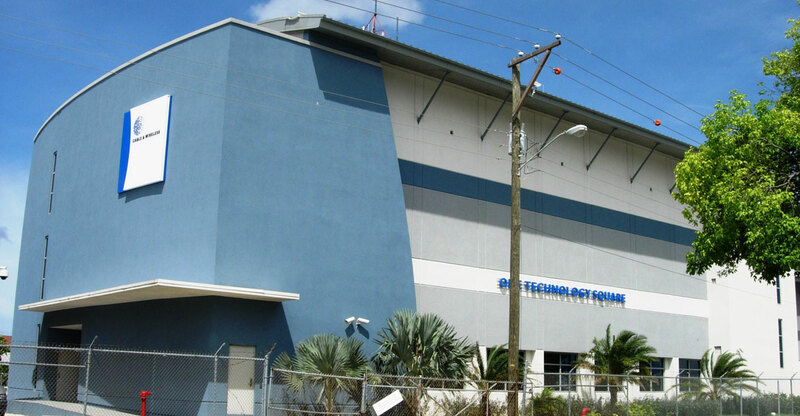 Arch and Godfrey commenced work on the new Exchange in November 2002 with the construction of a three-storey reinforced concrete structure engineered to withstand 200 mph winds, the first of its kind in Cayman. The three-storey structure added approximately 37,000 square feet of space which allowed for a state-of-the-art Exchange facility and the relocation of vital components from the older buildings to a custom new space. A vast amount of additional work was incorporated into the scope to allow for office fit-outs on the first and third floors, complete renovation of the existing Co-Ax Building and the upgrading of the Co-Ax Building roof to the same 200 mph rating as the new building. 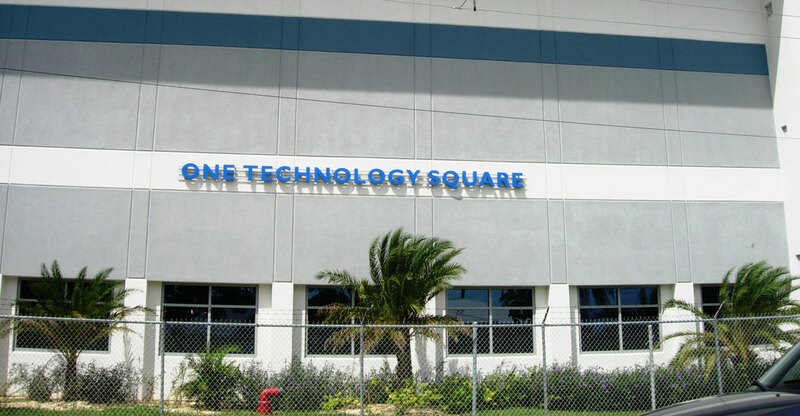 The Co-Ax building houses sensitive equipment that controls all international data for Cayman and the computer data systems responsible for billing. All of this equipment remained in-situ and operational 24 hours per day, 7 days per week, for the duration of the works which required daily inspections and method statements to ensure the uninterrupted business of the whole Exchange.